Over 15 years ago I ate this cake for the first time in my life. In kindergarten it was usual to bring a cake for the other kids when it’s your birthday. 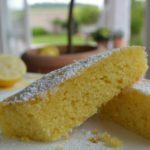 One time my mum made this fluffy and sweet lemon cake and it was SO delicious! Since then we baked this cake together many times and of course I had to bring it for every birthday in kindergarten!! When I grew up I made this cake by myself several times and everytime it tastes like home. 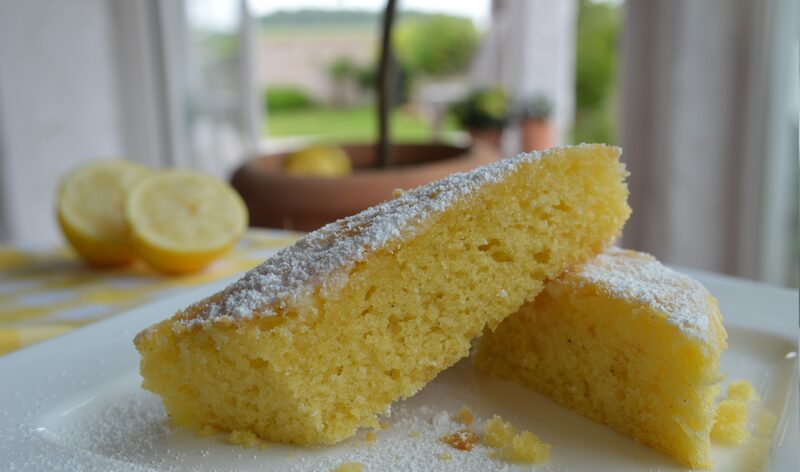 When a friend of mine asked me for an easy and delicious lemon cake recipe I immediately had to think of this cake! 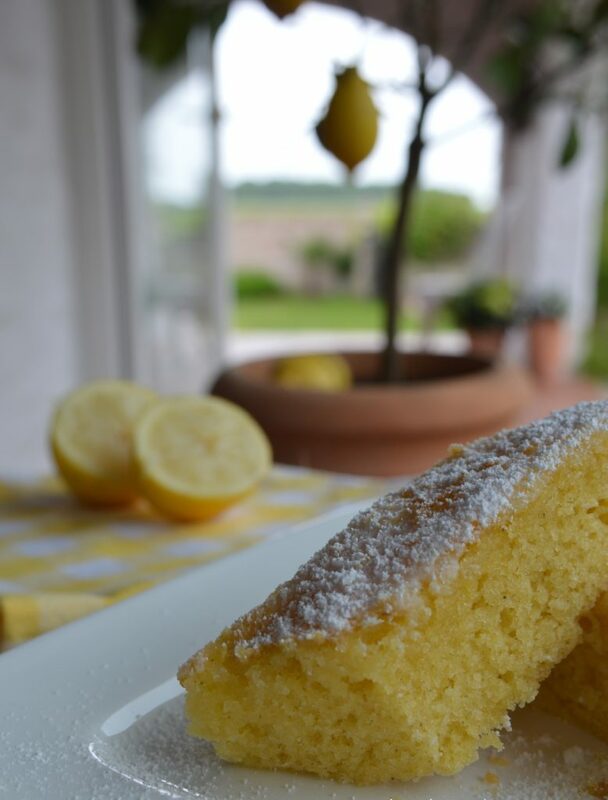 It’s kind of a family recipe and remains the best lemon cake recipe for me. Light and fluffy with a slight sweet and sour taste. The cake can be baked one day ahead and the next day, it still tastes fresh. The perfect cake for a sunny day paired with an ice coffee! Preheat oven to 200°C. Grease a springform pan and set aside. Cream together melted (and cooled) butter or margarine with sugar and add the eggs one after another. In a bowl whisk together flour, salt and baking powder. Add to the butter-sugar mix. Pour batter in the pan. 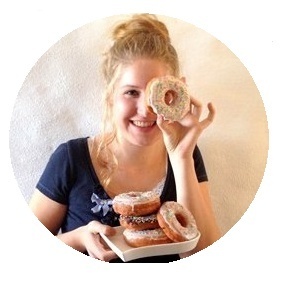 Bake at 200°C for 20 minutes or until a toothpick inserted near the center comes out clean. After baking take a toothpick and cut in a few stitches. 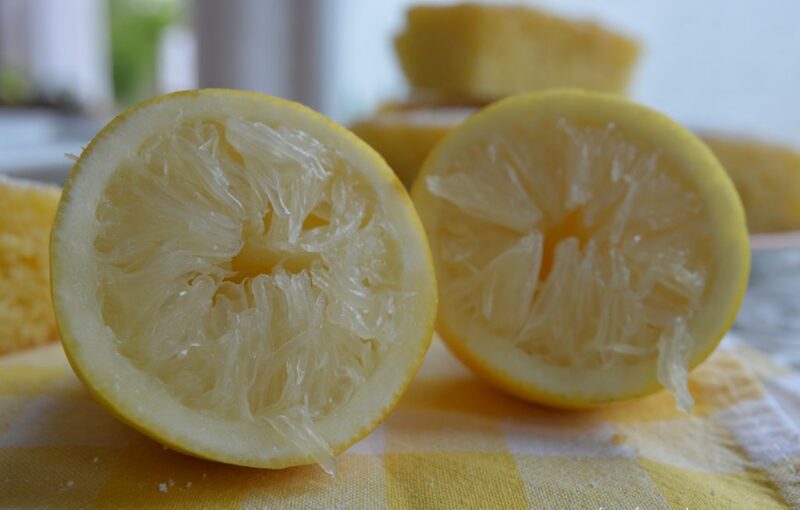 Now take a tablespoon and slowly pour over the lemon Juice. Mix the rest of the Lemon juice with the powdered sugar, decorate the cake.